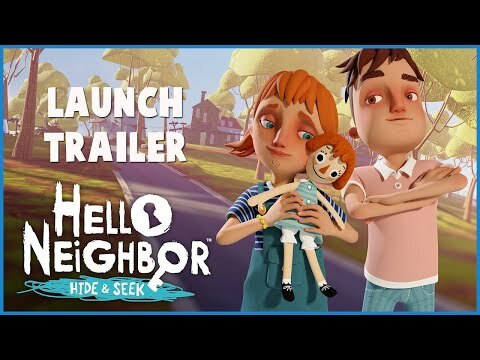 It is unsuccessful and really bad sequel in Hello Neighbor series. 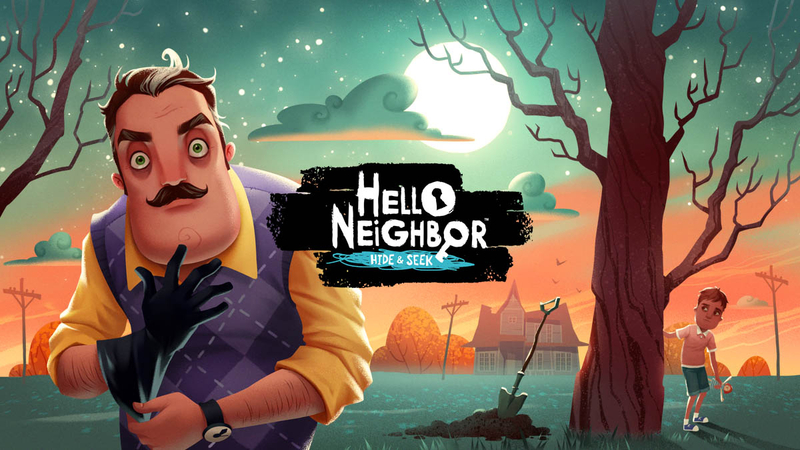 Hello Neighbor: Hide and Seek is a one-trick pony that had a game built around the premise of drawing a reaction out of the player via jump scares, which it does very well. 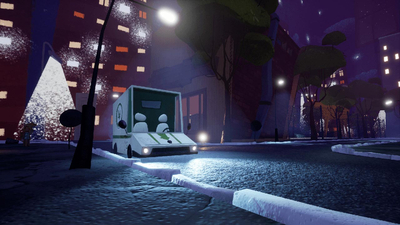 If the levels and puzzles were more focused and honed-in, there could be a logical and interesting foundation for an experiential dread and tension. 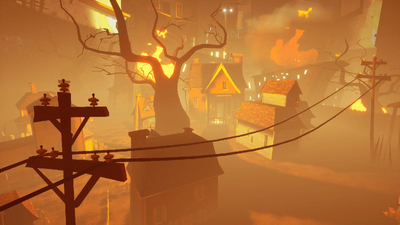 Forget moving out of the neighborhood, I'd suggest moving to the next county over. Sloppy controls, an aimless direction, and atrocious level design hinders Dynamic Pixel's newest entry in the Hello Neighbor series from reaching the potential that many believe it has. 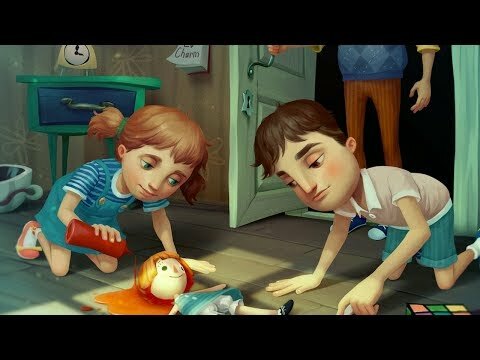 While a whimsical art style and great performance across a variety of performance are great to see, Hide & Seek results in a forgettable and frustrating experience overall. 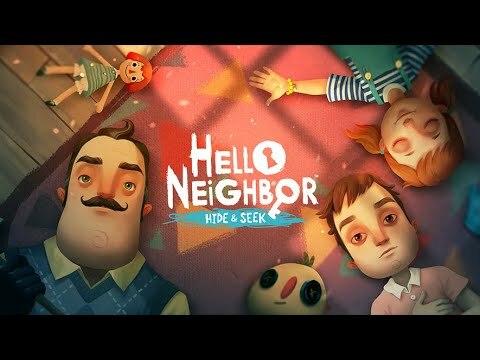 For those who simply must know what happens in the lead up to that first game, Hello Neighbor: Hide & Seek is essential for filling in those blanks. 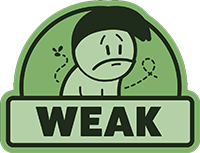 However, those who are simply looking for a fun game to play are likely to be left deeply unsatisfied. 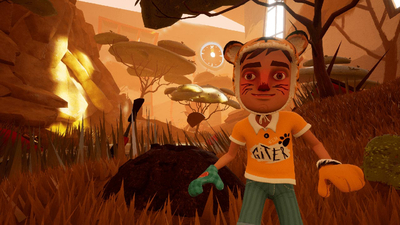 Unpolished and often times confusing, it’s a weird mishmash of genres that, despite its issues, is at least helping to popularise an incredibly niche genre of children’s horror in video games.